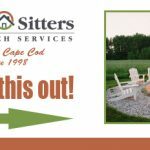 Does Your home need a fire pit? Let us have one ready for the summer! Call us to get the job started and done by the time summer is here !